Meet The New Arsenal Signing – Matteo Guendouzi. Arsenal have signed five players at the ongoing summer window and they aren’t ending their involvement in the transfer market anytime soon. 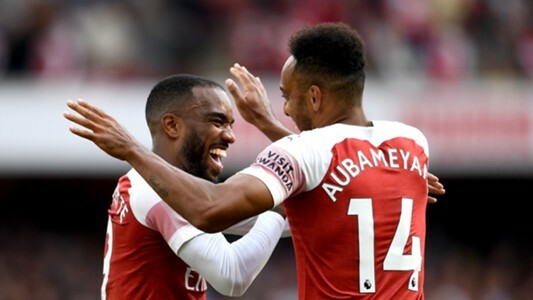 The Gunners signed some experience players, who have seen it all in terms of regular actions, the club also added some couple of young players to their squad. One of the young players recently purchased by the Gunners is Matteo Guendouzi. 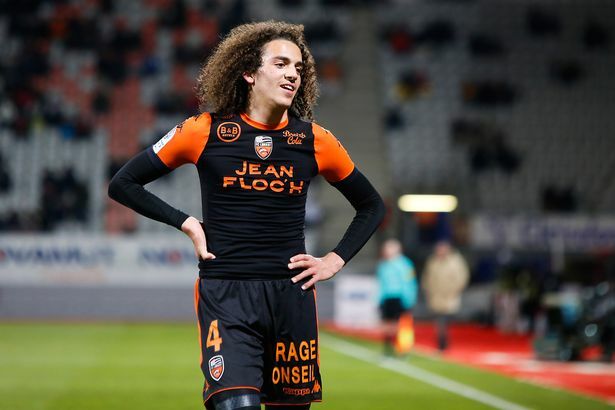 Guendouzi is a 19-year-old defensive midfielder, who plays for Ligue 2 side Lorient before he moves to the North London club last week. The Frenchman played a total of 21 matches for the French side throughout last season but he wants a new and more challenging task in the coming season, therefore he opted to join Unai Emery at the Emirate Stadium. As a 19-year-old player in a less publicized League,it is no surprise that is isn’t a known figure to the Gunners fans. Though he remains a dark horse in the Gunners team, Guendouzi is a 6-feet tall player who is good in winning most of his aerial duels against oppositions. 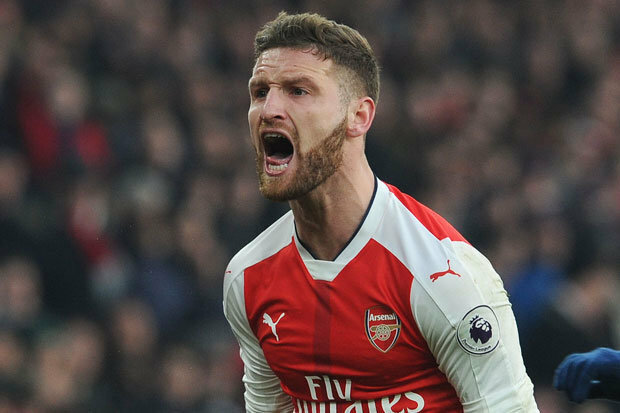 His quality in the air will be an added advantage to the Gunners when it comes to setpieces and defending high balls next season. In his first speech as Arsenal player, the youngster-who is expected to feature more prominently in next season’s Europa competition- couldn’t hide his joy as he revealed how much he cherished the chance he’s gotten to represent such a great club. 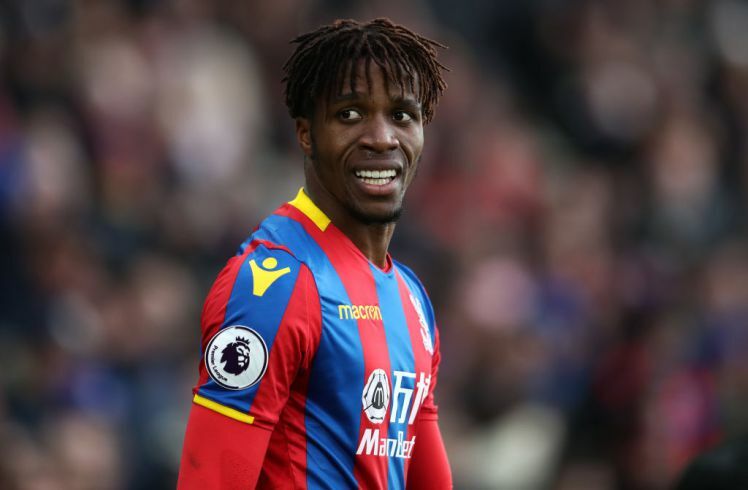 He will put on Jersey No 29 for the North Londoners next season and he will be hoping to find his feet on the ground against experience midfielders, including Xhaka and Ramsey, in the competition for a starting lineup under Unai Emery.